Seller is motivated!! !HUGE PRICE ADJUSTMENT on this alarmingly charming,single level home situated on a nice side street in Smokerise. Offering a great floor plan with lots of light. The former owner added new siding and paint in the last two years. Other features include dual pane windows, built in BBQ, new water heater, as well as a new garage door. The home has grass in the front and backyard and is fenced with tons of privacy. There is also a storage shed, if your Buyer is looking for a workshop space! Stainless steel appliances, updated bathroom and even a dog door for the animal lovers. Conveniently located! Please list Cabrina Weems at Pioneer Title as Title Officer (Previous relationship established and is familiar with file). Thank you for checking out this gem in Smokerise. 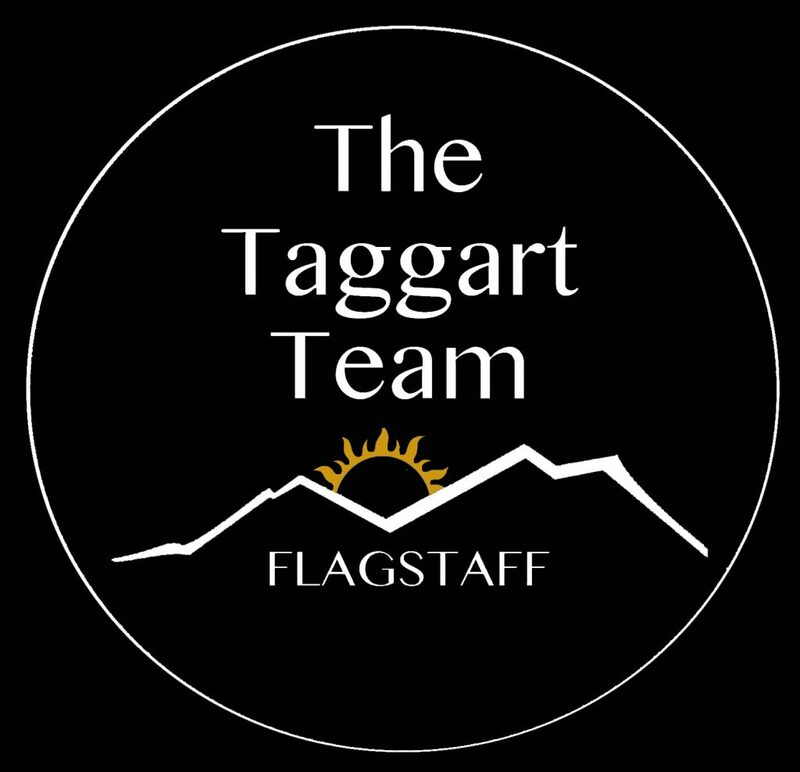 Please, send me more information on this property: MLS# 176164 – $320,000 – 4880 E Tomahawk Drive, Flagstaff, AZ 86004.